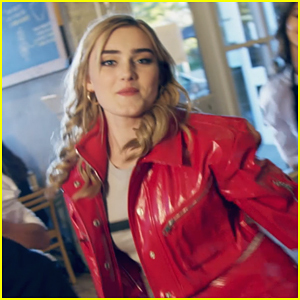 Watch Exclusive Sneak Peek Of Meg Donnelly’s ‘Digital Love’ Music Video! 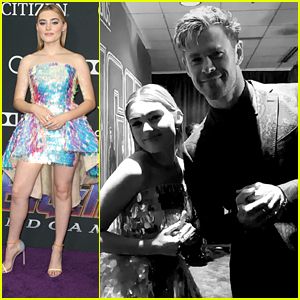 | Exclusive, Meg Donnelly, Video | Just Jared Jr.
Watch Exclusive Sneak Peek Of Meg Donnelly's 'Digital Love' Music Video! 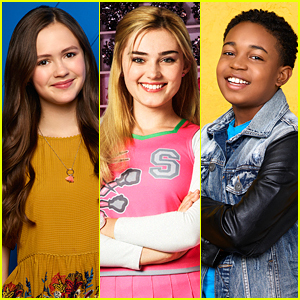 We’re so excited to debut this sneak peek of Meg Donnelly‘s upcoming “Digital Love” music video! The 18-year-old actress and singer is set to release the visual tomorrow and we can hardly wait to see the full thing! 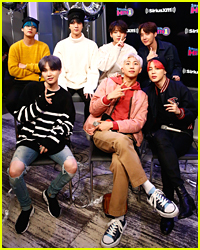 Here are the tune in times: “Digital Love” music video will debut on Disney Channel @ 8:55PM EST/5:55PM PST, and be up on DisneyMusicVevo at 10AM. 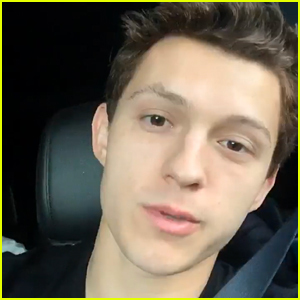 So stay tuned to JJJ see the entire vid. 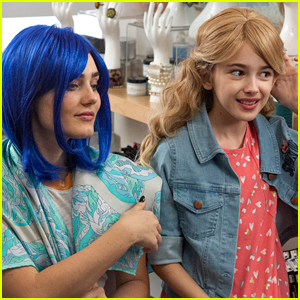 If you missed it, it was recently revealed that Meg and her American Housewife fam will be on Celebrity Family Feud! 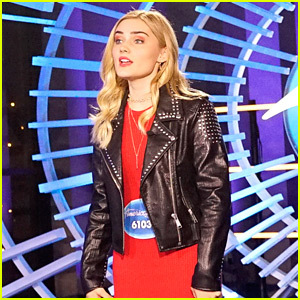 Meg Donnelly Is Radio Disney's Newest NBT Artist! 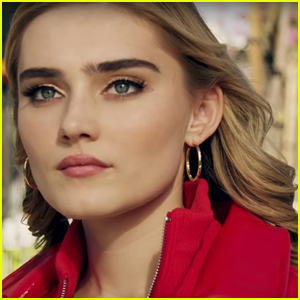 Meg Donnelly Navigates 'Digital Love' in New Music Video - Watch Now! 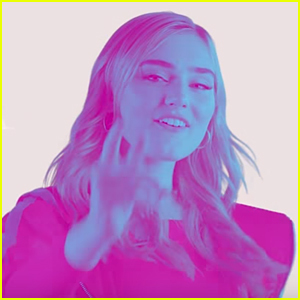 Meg Donnelly Drops 'Digital Love' Lyric Video & It Will Lift Your Valentine's Day Mood Instantly!